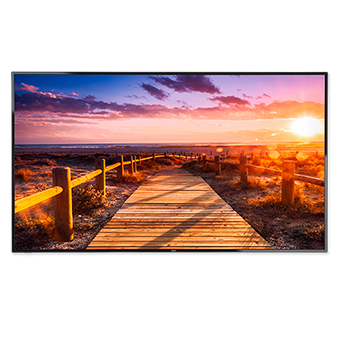 The 65” NEC E656, a direct-lit, commercial-grade display, is ideal for education, corporate and other digital signage applications. 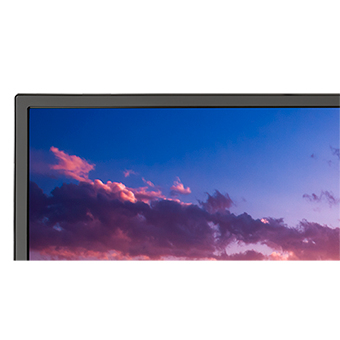 Compared to previous generation displays, this model’s LED backlighting allows for reduced power consumption, a thinner depth, a smaller bezel and lighter weight. 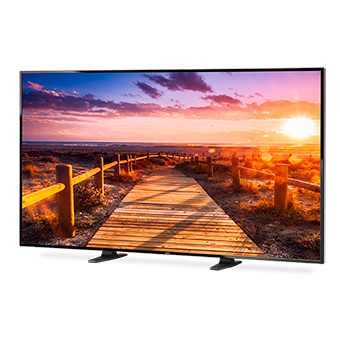 Full HD resolution delivers stunning image quality for a variety of content, and the E656’s integrated tuner and speakers allow users to enjoy high-definition broadcast capabilities. This display also features a USB player in which video, audio or JPEG picture files can be loaded and played in sequence for signage purposes.